Martha Stewart 2-Quart Kettle Just $19.96! Down From $80! You are here: Home / Instagram / Martha Stewart 2-Quart Kettle Just $19.96! Down From $80! From the first morning cup to the last evening cocoa, this 2-qt. 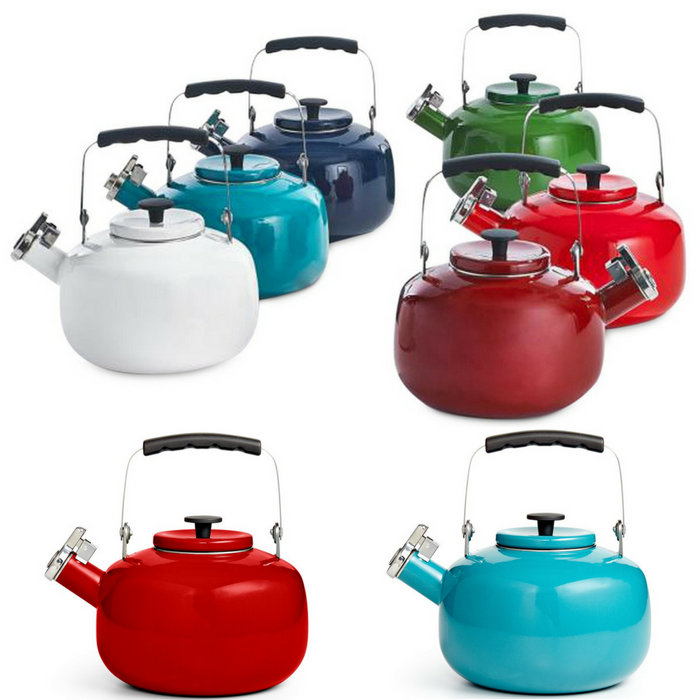 tea kettle from Martha Stewart Collection serves you with style thanks to an enameled steel finish.